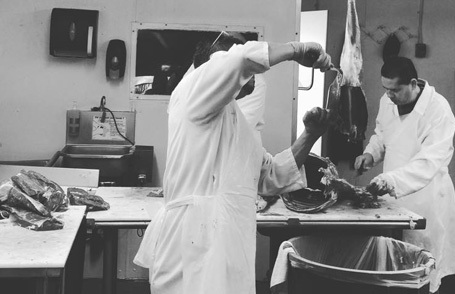 Take advantage of the mobile butchering services available from Central Oregon Mobile Butcher to get fast, easy butchering services right at your location! Call us today at (458) 202-0674 to schedule your next service! Let us cut your meat and wrap it up for you. We offer custom meat cutting and wrapping for customers. Choose from three different cut charts—one for beef, one for hog, and one for lamb. We can also smoke or cure your meat as well. *Anything smoked or cured is an additional $1.00 per pound. We also offer game processing for round venison, elk, and wild game. Our game processing includes basic cut wrap, roast, steak, stew meat, burger, and breakfast sausage. We can process a variety of wild game to create a large assortment of fresh or smoked sausages as well. 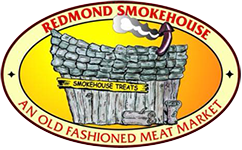 We require a 20-pound minimum batch for all smoked sausage products, excluding jerky. Jerky requires a 10-pound minimum batch.